An evergreen ornamental tree with long narrow green leaves. 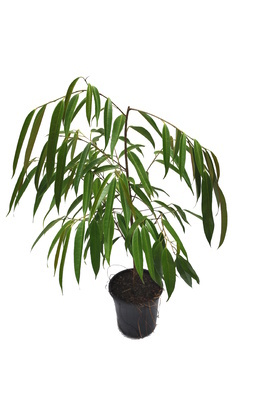 Great for a feature or indoor pot plant. Dark green glossy leaves and large pendulous grape-like clusters of pink flowers. An easy to grow plant that will reward you with flowers throughout the year. 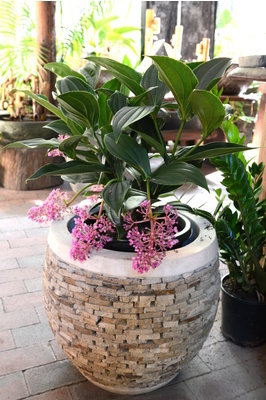 A great under-story filler or patio pot plant.